Zip files have a big importance in this digital world. It helps us in reducing the size of big files into smaller one. So, we can use this to compress files before sending in email or sharing via other cloud storage services. WinZip is the most popular software to compress or decompress files. But this software is not free. So, you need to buy this software is you want to decompress a zip file of compress files in a zip file. If you do not want to pay, you can try freely available WinZip alternative software. In this post, I am adding 5 best WinZip alternative software. 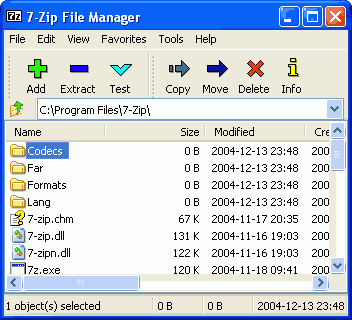 7-Zip is the most popular Winzip alternate software. It supports ZIP, RAR and 7-ZIP file formats. It is opensource and source code is available under the GNU LGPL license. It claims to provide 2-10% better compression ratio than WinZip. It can offer compression of up to 30-70%. This depends on the type of compression file. You can compress files to 7z, ZIP, GZIP, RAR, TAR and WIM file types. It works on all available Windows versions. PeaZip is another popular opensource file compression software available for Windows and Linux. It supports strong encryption standard and provides better compression ratio. It claims to support more than 80 file types including 7Z, RAR, TAR and ZIP. PeaZip is a free software that comes with Open Source LGPLv3 license, It is available for Linux and Windows both. jZip is also a free software to offer file compression and extraction for compressed files. It offers good compression ratio. It also supports multiple file formats including rar, zip, 7-zip, TAR and GZip. 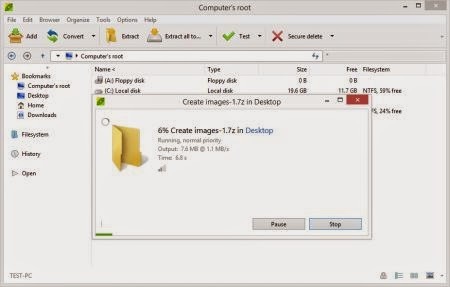 This tool is based on 7-Zip archiving technology to offer good compression ratio. This is also a free tool but it tries to install adware at the time of installation. So make sure to uncheck those options while installation. IZArc is also a nice software which can extract Zip, Rar, 7-zip and many other popular archives. Main features of the tool include create an archive, add files to existing archive, convert archive and many other. With this tool, you can also open CD image files like ISO, BIN, CDI and NRG. It also supports 256-bit AES encryption to secure your data. Bandizip is also a free tool for file compression. It adds powerful encryptions, such as AES 256 and ZipCrypto for optimum protection. It also supports multi-core compression. It handles most of the popular compression formats including Zip, 7z, Rar, and much more. It can also create self-extracting files (.EXE) and multi-volume (split) archives. The tool also does not come with adware. There is various other free archive software available which supports most of the archive files. But you will get the desired result from the above tools. 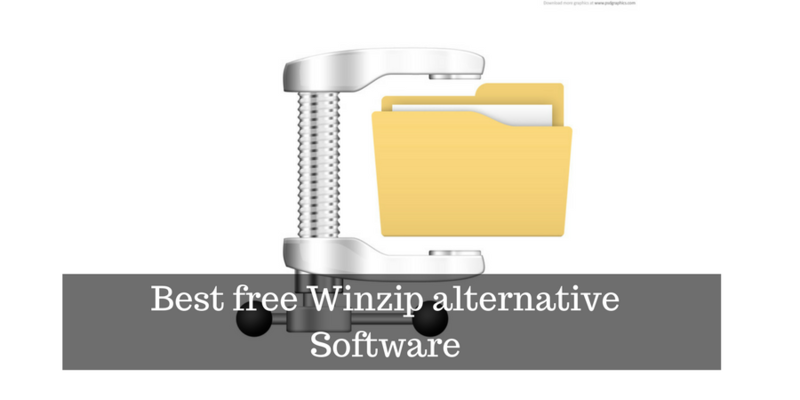 What is your favorite WinZip alternate software?